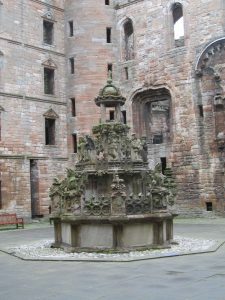 It is claimed that in the time of James V, the fountain at Linlithgow Palace ran with red wine. The question is will it do the same for Prince Charles Edward Stewart this weekend. It is 1745 and the Prince, known as Bonnie Prince Charlie, has arrived in Scotland. 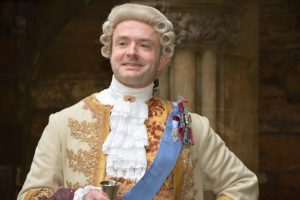 Making his way down from the Highlands, he has successfully attracted a large number of Jacobite supporters. Now he is on his way to Edinburgh. As the great grandson of Mary, Queen of Scots, he has decided to visit Linlithgow Palace en route to the capital. He’s only in town for 2 days, 12 – 4pm, so get along and meet the Bonnie Prince. Included in your admission ticket and suitable for all the family.